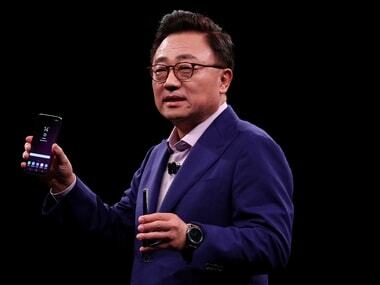 The Galaxy Home uses Samsung's own Bixby virtual assistant to respond to a user’s voice commands. 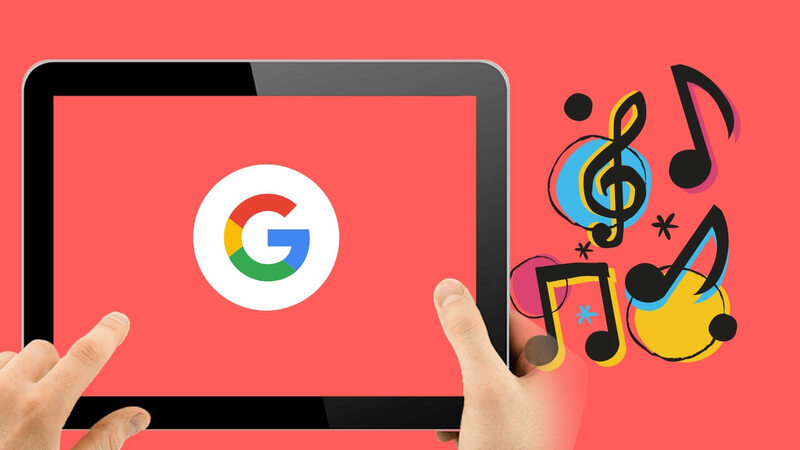 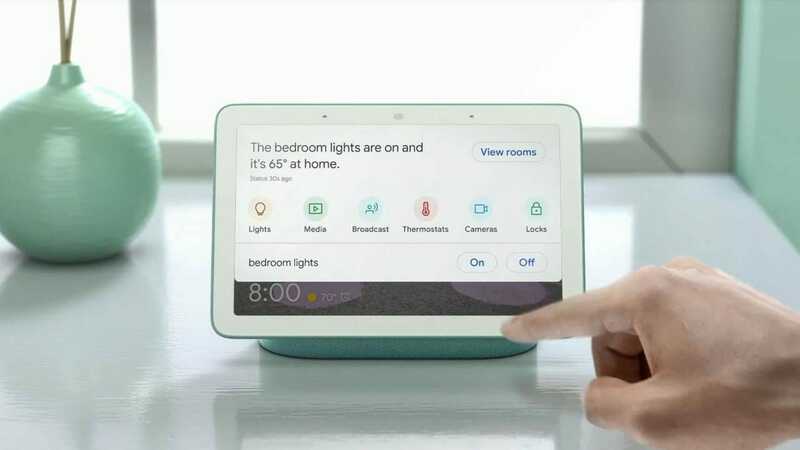 Google Home Hub is a 7-inch tablet-like display mounted on a smart speaker with Google Assistant. 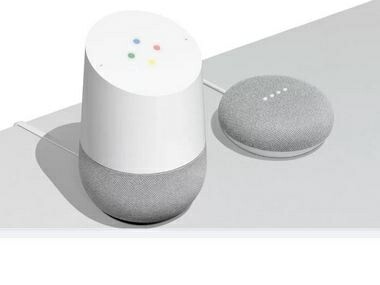 The Google Home Hub will come in its usual chalk-white and gray aesthetics, priced at about $149. 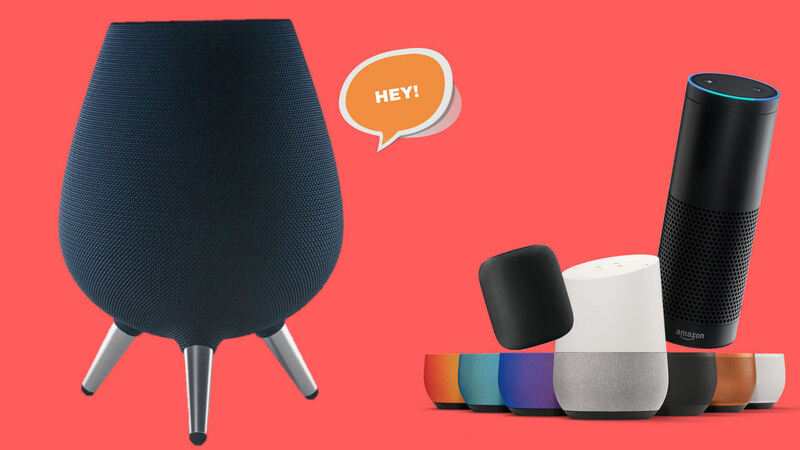 Galaxy Home will compete against smart speakers like the Google Home, Apple HomePod, Amazon Echo. 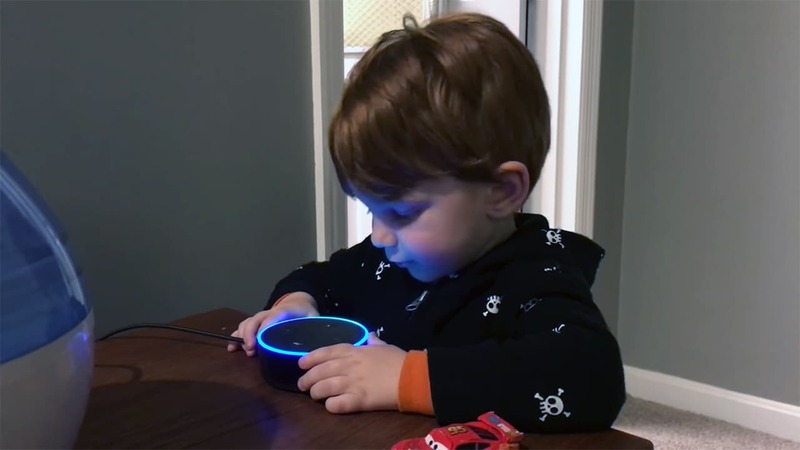 Reportedly codenamed Donut, the purported Echo Dot 3.0 looks alot like the Google Home Mini. 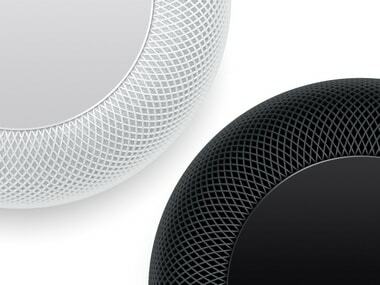 Early rumours suggest that the smart-speaker will cost around $199, which is considerably cheaper than the price at which Apple sells the HomePod. 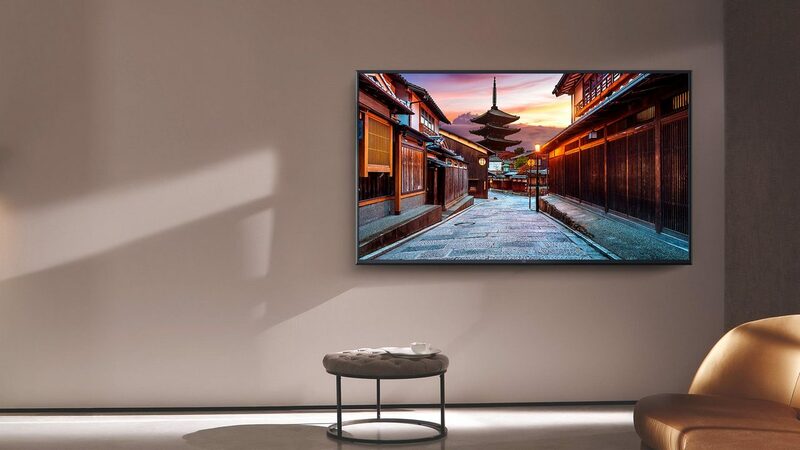 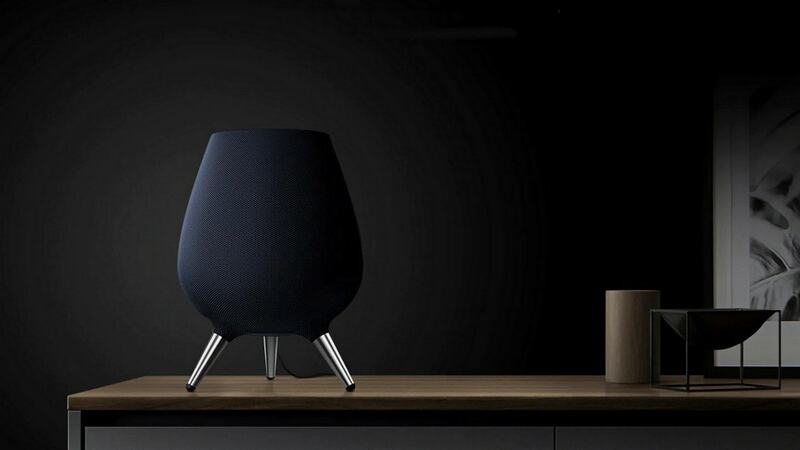 Samsung's smart-speaker shall be launched in the second half of the year and that it would be a vital piece for Samsung's Connected Vision household.